Ulster Rugby has confirmed that Gloucester’s Irish-qualified outhalf Billy Burns will join the Province this summer on a two-year contract. Burns made his Gloucester debut as a 17-year-old in an LV= Cup fixture at London Irish in 2012, before making his Aviva Premiership bow against Worcester Warriors in 2014. The 24-year-old has now made over 100 senior appearances for the Cherry and Whites. He played 29 times last season, including 24 starts.  NEW SIGNING | Irish qualified out half @BillyBurns10 will join Ulster from Gloucester this summer on a two-year deal. Welcome Billy! 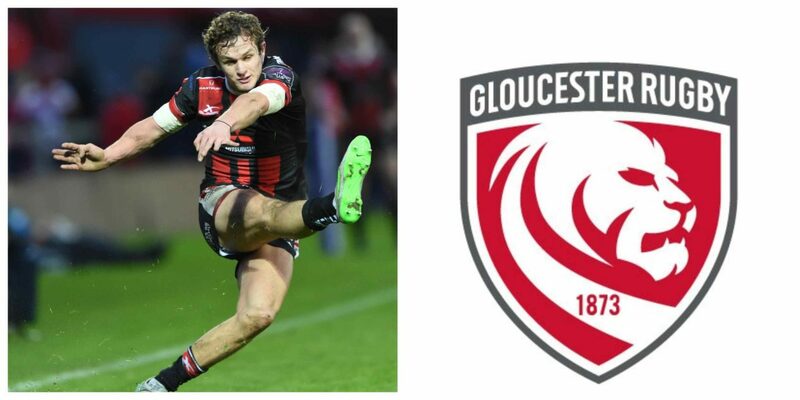 “This is a great opportunity for me to take the next step in my career and I’m very grateful to Gloucester for supporting me in this decision. “The Ulster squad is brimming with established and developing talent, and it will be exciting for me to challenge myself in a different environment.